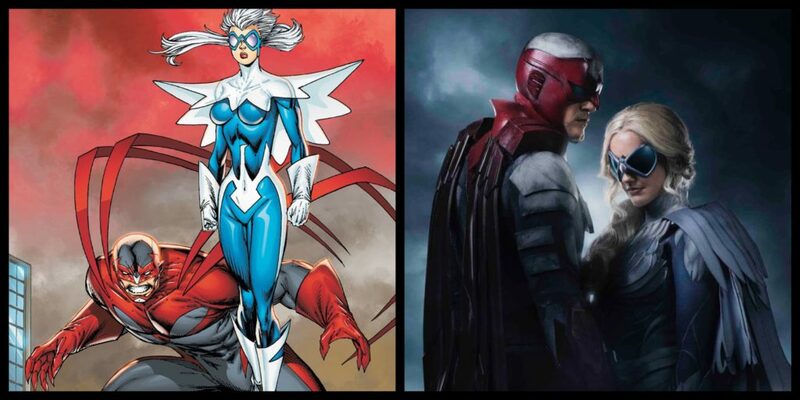 On the Season 0 finale of the Titans Podcast, Andy Behbakht and Corinne McCreery are joined by Dr. Anj (Supergirl Comix Commentary Box) to do one final character spotlight for two of the heroes we’ll meet on the series Hawk and Dove! 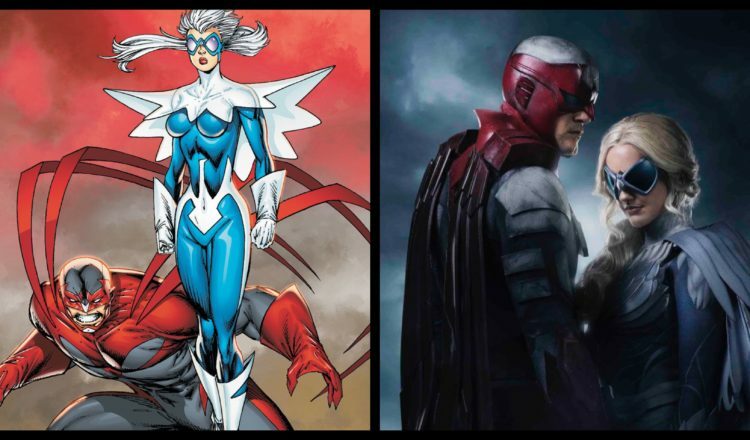 Through the discussion, they go from their general history to significant arcs and their past appearances in other media as well as their hopes and expectations for Alan Ritchson and Minka Kelly’s portrayals of Hawk and Dove in the live-action series. 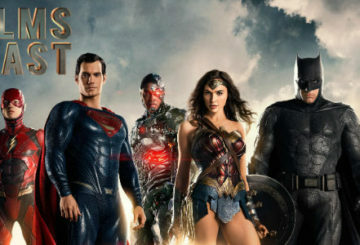 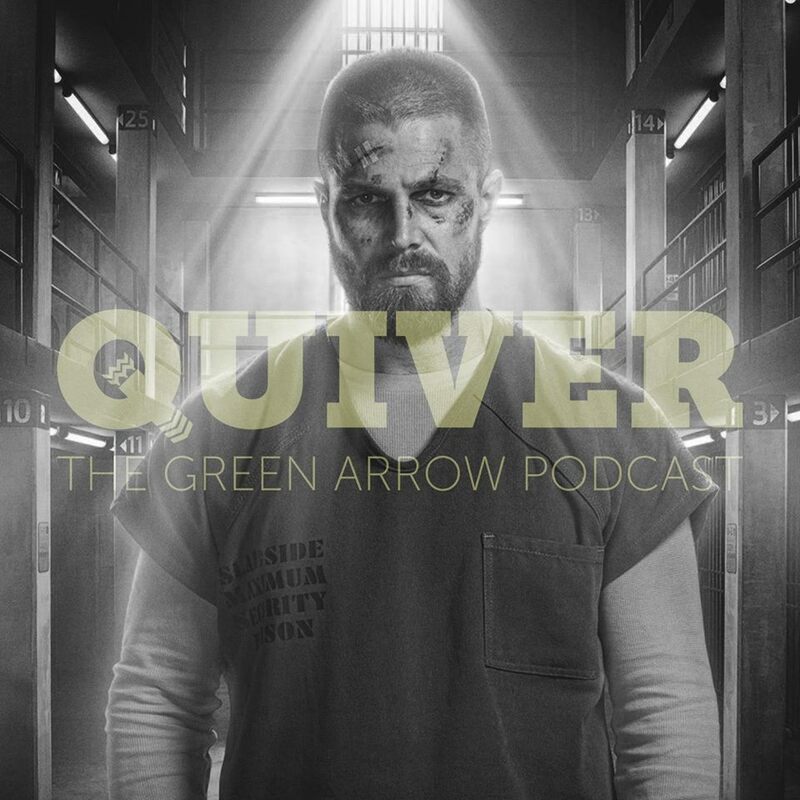 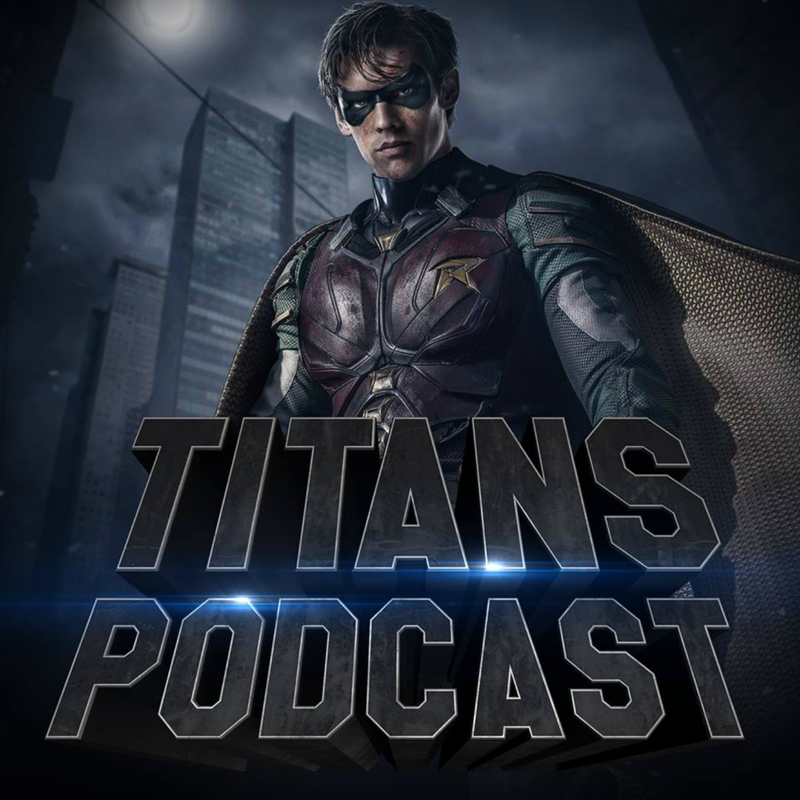 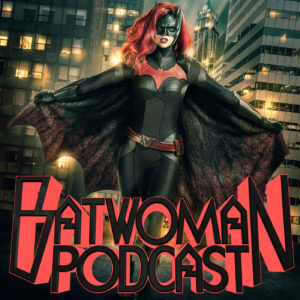 That and more on the Season 0 finale of the Titans Podcast! 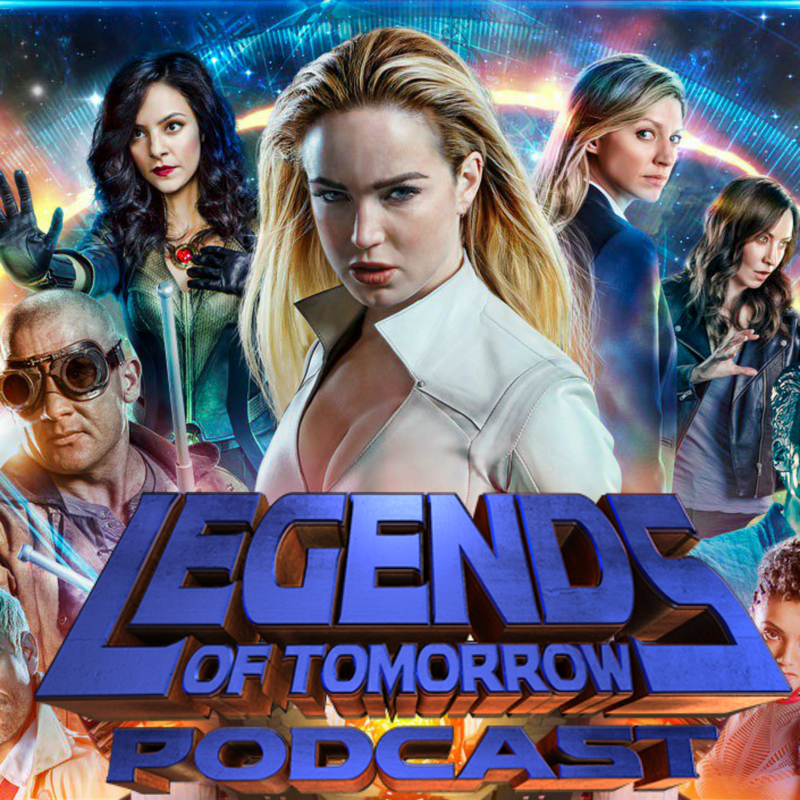 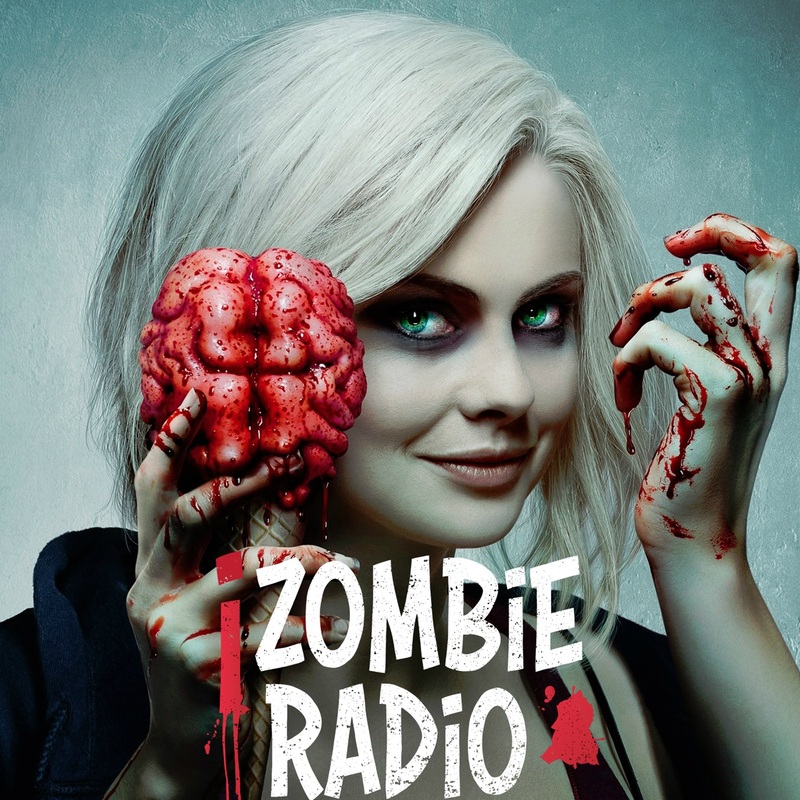 Next week, it begins…Season 1! 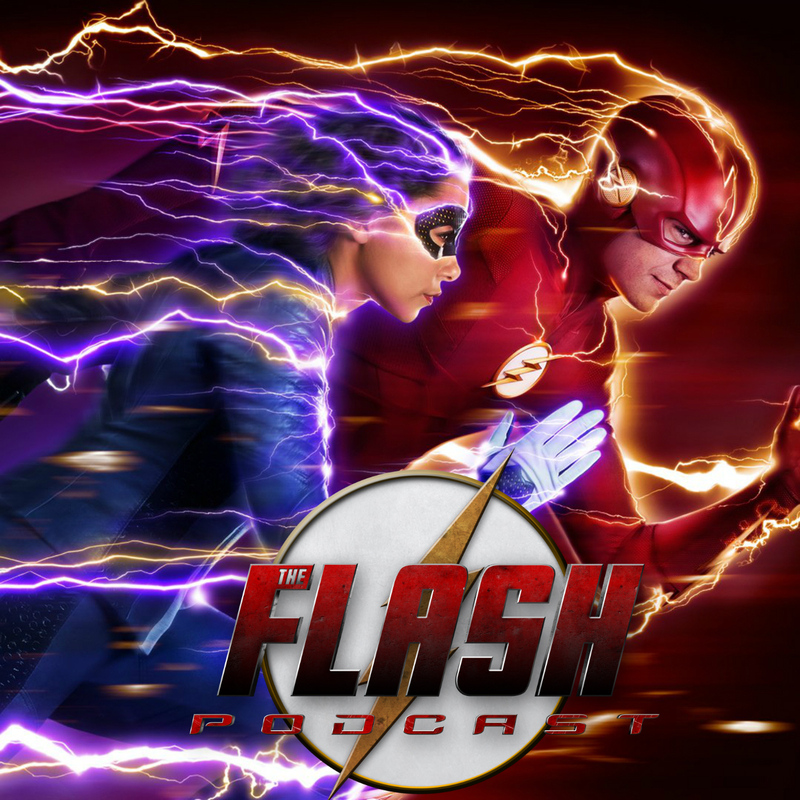 Disclaimer: this episode was recorded before the exciting news that Titans is coming back for Season 2! 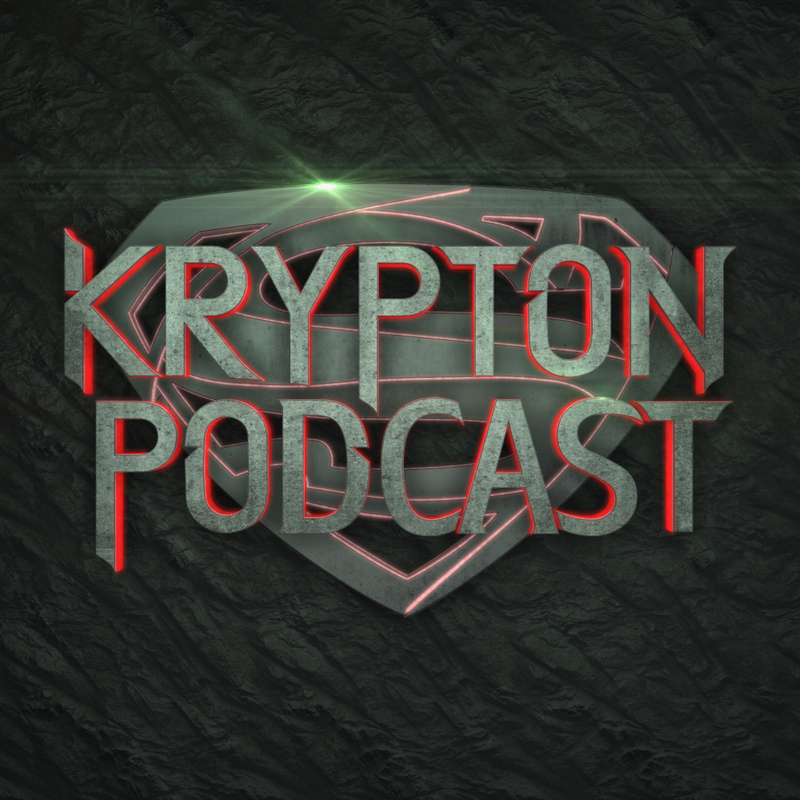 As mentioned on the show previously, DC TV Podcasts has launched its own TeePublic store for all things DC TV! 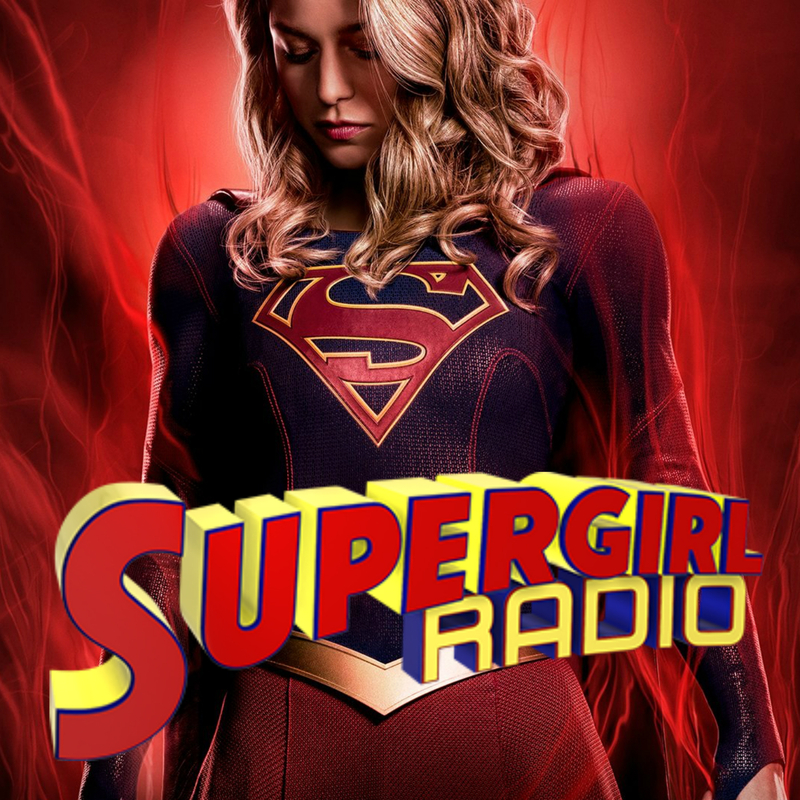 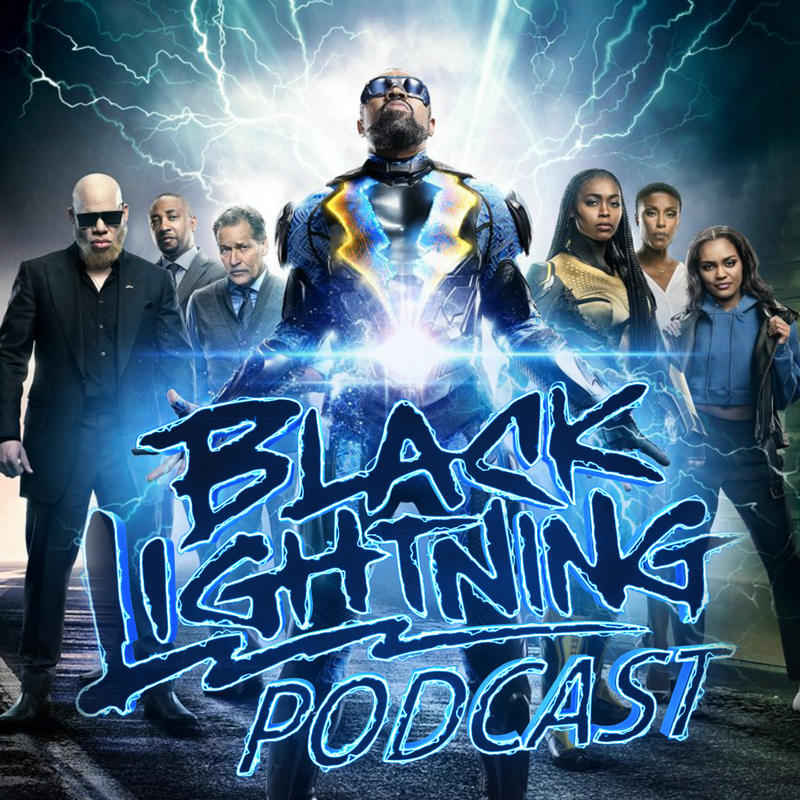 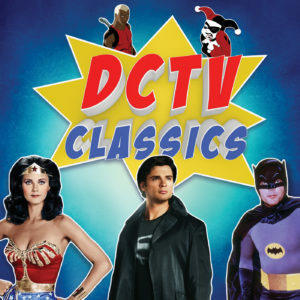 Be sure to click here to get some sweet DC TV gear-up while also supporting the podcasting network.